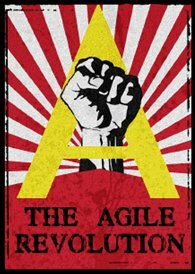 This entry was tagged Agile Manifesto, Alex Spillane, Ben Spillane, Craig Smith, Dave Thomas, DevOps, DockerCon, Interpro, Matt Callanan, Microservices, Nardene Smith, Nigel Rausch, Peter Sellars, Ruby, Snowbird, Tony Ponton, Wotif, YOW!, YOW! 2015. Bookmark the permalink.